The international technology corporation Continental finalized the site selection process for its new passenger and light truck tires production facility in the Asia Pacific (APAC) region and decided to build it in the Province of Rayong in Thailand. In the first phase the investment into this new tire plant will amount to around € 250 million with a planned production of about 4.0 million passenger and light truck tires (PLT) per year by 2022. The start of operations is planned for 2019 and Continental will create around 900 new jobs in Thailand. This investment is an essential part of the long-term growth strategy from Continental’s Division Tires called “Vision 2025” aiming to expand and balance its global manufacturing footprint to best serve its customers in all regions. “The investment in Thailand is another major step in realizing the ambitious growth plans of our Vision 2025 by further improving the balance of our global manufacturing footprint and enhancing our position as one of the technologically leading tire manufacturers worldwide. One important pillar of our long-term strategy is to operate with an agile and flexible set-up that enables us to react fast to the market requirements, establish further production capacities in the growth region APAC and to strongly support our Asia Pacific growth plans with high-tech production capabilities”, stated Nikolai Setzer, Member of Continental’s Executive Board in charge of Corporate Purchasing as well as the Tires Division that achieved a sales volume of more than 10 billion EUR in 2015. “With the decision to build our new tire site in Thailand we will strengthen our presence in both the Thai market and the rest of the APAC region. This plant will strongly support our planned business growth in both original equipment and replacement business for passenger and light truck tires and further establish our customer relations in both segments. We want to benefit from the growth potential in this region in the replacement market and are confident that our local production will also enable a closer cooperation with new customers to further extend our position in these markets”, added Philipp von Hirschheydt, Head of the Business Unit Replacement APAC PLT. “The site selection process is very complex, where we have to take into account not only the proximity to the markets and our customers, several infrastructure elements but also the workforce available as well as educational institutions which will support us to recruit the best skilled employees. The Thailand government as well as several local institutions have been a very supportive partner during the entire selection process, therefore we want to express our sincere appreciation. Now we are looking forward to a fruitful and successful long-term cooperation”, explained Michael Egner, Project Manager Greenfield APAC. 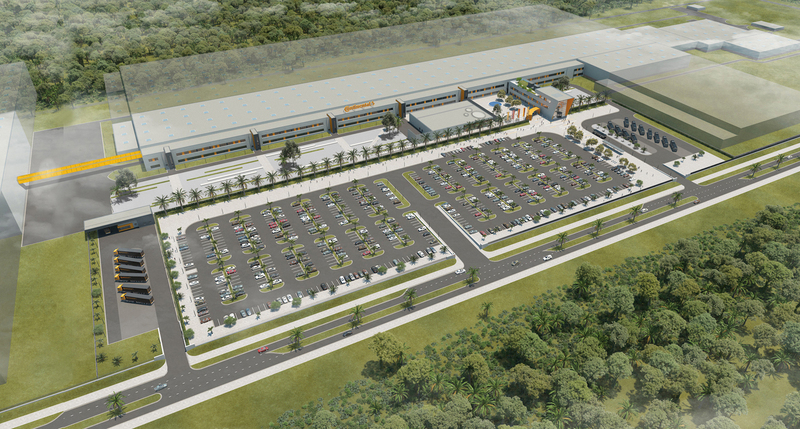 The site for Continental’s new Greenfield tire plant in the Province of Rayong complies with all requirements. It is close to the targeted markets and customers, offers a good infrastructure with only 140 km distance to the city of Bangkok, offers a deep-sea port in Laem Chabang at 60 km distance and universities with a technical profile located nearby. The size of the site is about 750,000 m² which potentially allows an expansion to up to 25 million tires capacity per year. 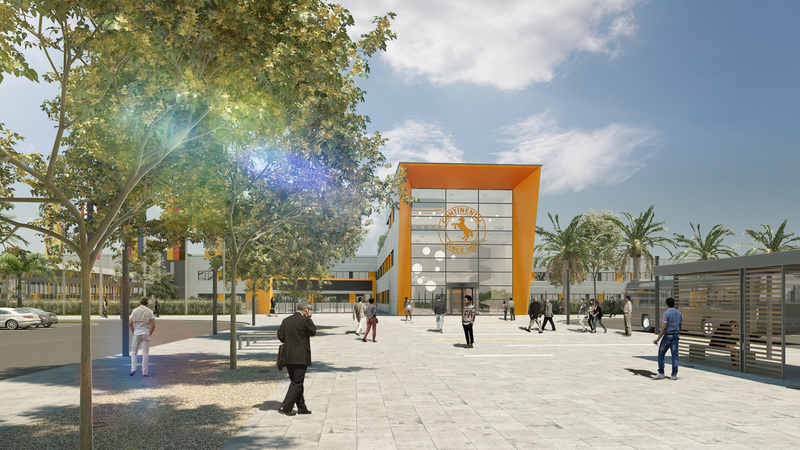 Continental expects the start of construction and ground breaking in the course of 2017. Since 1999 Continental has ramped up five Greenfield tire plants namely in Timisoara (Romania), Camacari (Brazil), Hefei (China), Kaluga (Russia), Sumter (USA). The project in Rayong (Thailand) and the Greenfield project for commercial vehicle tires in Clinton, Mississippi (USA) will extend Continental`s global tire production footprint of 21 tire plants in 17 countries. In the APAC region Continental currently is operating five tire plants: Hefei (China), Alor Setar (Malaysia), Petaling Jaya (Malaysia), Modipuram (India) and Kalutara (Sri Lanka). 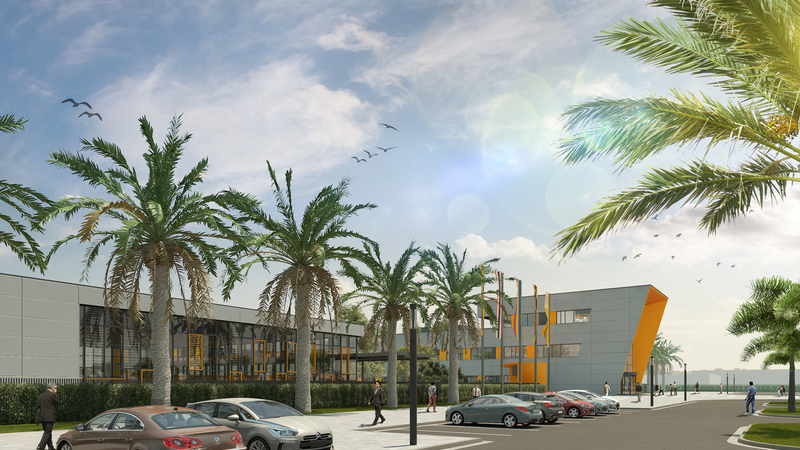 Since the start of Continental’s Vision 2025 the Tire Division has invested more than three billion EUR to further expand its production as well as research and development facilities worldwide. 2016 Continental has produced more than 150 million passenger car tires and truck tires.